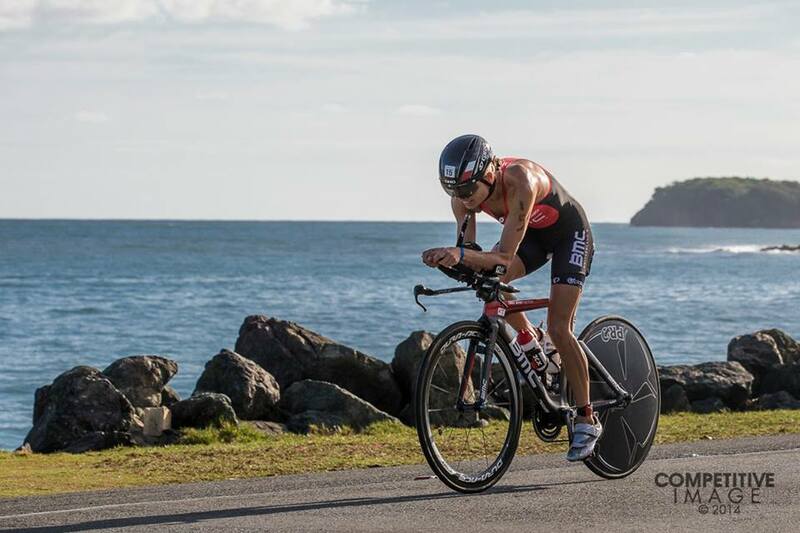 So Ironman 70.3 San Juan has been and gone. Back-to-back champion and it feels great. 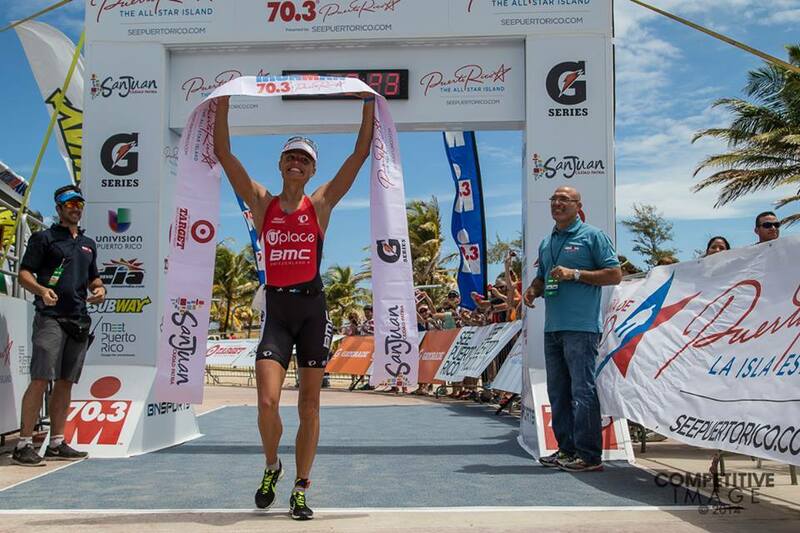 Puerto Rico and that town of San Juan is a special place, filled with special people and a great race atmosphere. I highly recommend this race for atmosphere alone. As we reflect on San Juan I provide my account of actual race sensations to the entire team around me. Re-live the race, good points, bad points, physical sensations, areas that need work etc. Joel, Ben and I then determine what lies ahead. What races, what training, the focus points etc. Victory or no victory, delivering absolute best performance on race day matters, for all of us. Whether something is going your way or not, giving our best matters. Testing our body under actual race conditions is something that can never be replicated in training. Racing is key to building towards future performance goals. Sunday I was on the start line with an intent to deliver on all that we had been working on. I was out there for reasons focused around long term success, rather than short term success. Part of the much bigger process; to be a recognised champion. As a collective we need an understanding if the work we are engaging in is working. Joel needs to know exactly what the limitations are at this point in the year, what are my sensations out there etc. The only way I can provide this feedback is by racing, and racing hard. This reflected in my performance on the weekend. In this race, on this occasion I was racing hard for reasons other than just victory. I need sensations, more experiences, more knowledge of how far my body can go. We all need this. I’m 13 months into by long distance triathlon career, relatively speaking I’m still a rookie to this game. I need my brain and heart to really understand where its limits are. Without this I can never, one day leave this sport knowing I gave it my absolute best. Of course victory matters to me, it is an important part of high-performance sport. Yet victory isn’t everything, especially this early in the year. This weekend I won by 12 minutes and to some it may seem that I was chasing records. In actual fact it was quite the opposite, I was racing to understand my body more. Deliver feedback to the team around me for them to apply to the upcoming training blocks. A course record never crossed my mind, not here, not in SJ nor Miami in ’13. How hard can I really ride? How tired can I be and still run a good 21.1km? These are all questions I still need answered before I can even think about chasing records. At the end of the day I’m up against girls 3, 4, 5 seasons more experienced in this non-draft game than I am…experience matters. The reality of sport is athletic careers do not last forever. I will leave this sport as an athlete one day. Maybe a world champion, maybe not. Maybe an ironman finisher, maybe not. No matter what, I want to leave with knowledge I gave it my best. No shortcuts taken and no regrets. To do this, and exit with a content feeling someday down the line, I need to understand my physical boundaries. For those very reasons racing to our best, racing for our reasons alone provides far more satisfaction whether the result be victory, 10th or 100th. Being able to relate real life race experiences to a team of trusted advisors is key for success. It may be a day that isn’t going your way or it may be a day that is exceeding all expectations, putting it all in until the finish line justify’s the reasons why we train. Gives meaning for the reason why we taper. Most importantly of all it helps us develop. Hello Helle, who make sport at any level must agree, I can say with sincerity when you stop "I gave my best" counts as a medal, no matter what level you race, the important thing is to give the maximum possible time. "The effort is never wasted, as you struggle dreams" Pietro Mennea. Amazing race – amazing mentallity…. We're proud of you in DK.